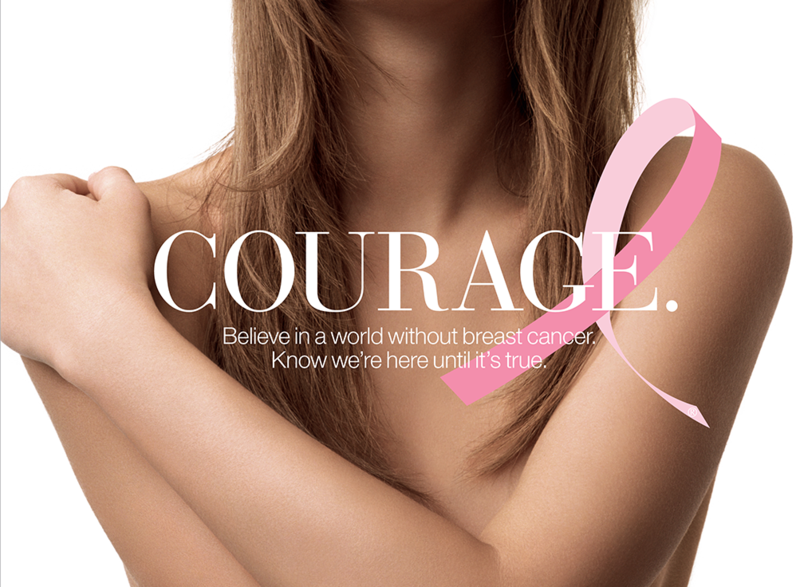 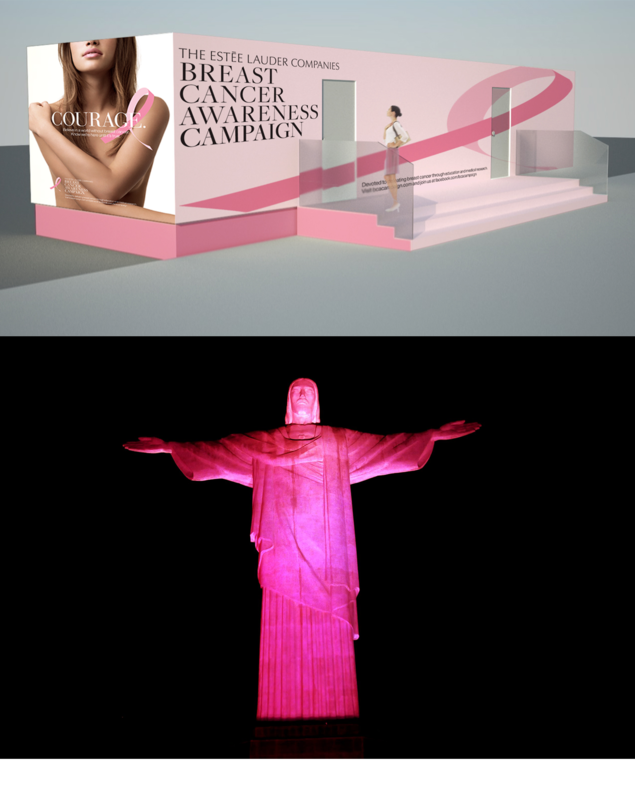 Phosphorus Media worked with Estée Lauder and Essay Productions to create a touch screen experience for the Breast Cancer Awareness Campaign. 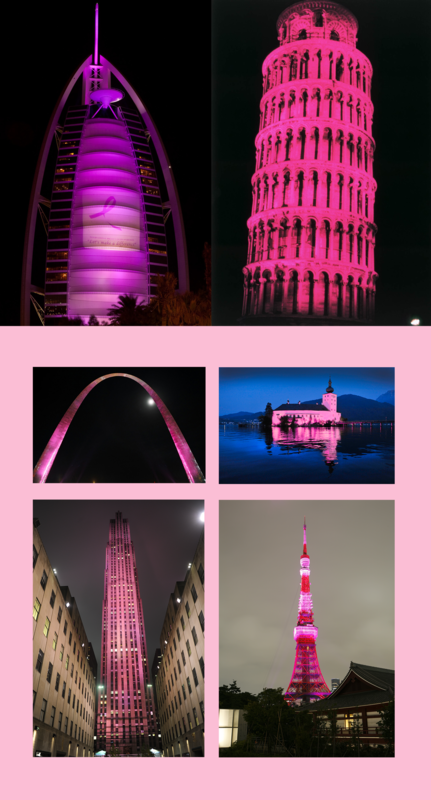 For one week, participating countries lit up identifiable land marks in pink to support breast cancer awareness. 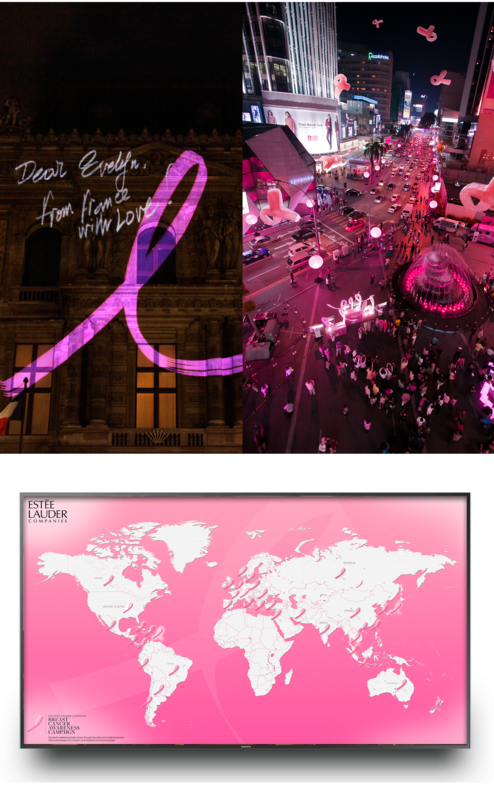 Users of the touch screen could select various cities and see images of the brightly lit landmarks and destinations.